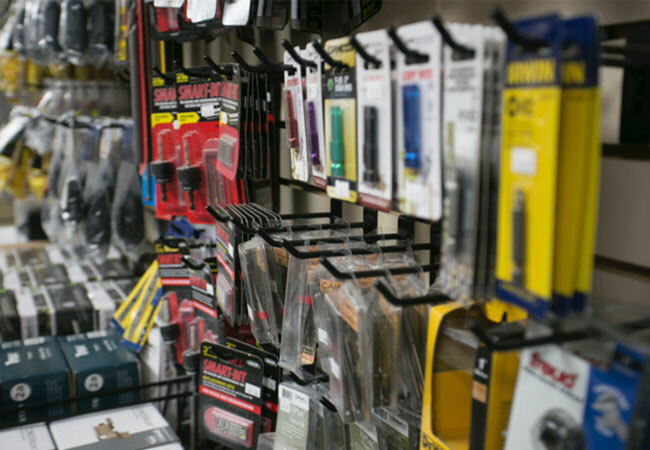 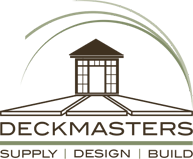 Although we design and build decks for homeowners, we are also proud to serve as your Supply Store. 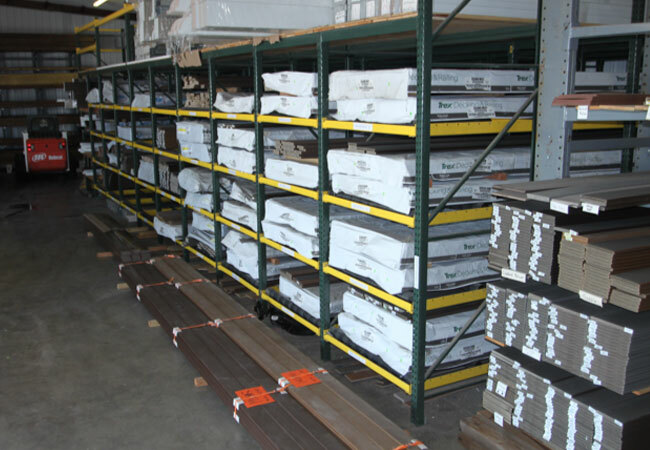 Supplying all your decking, railing, and outdoor living project materials. 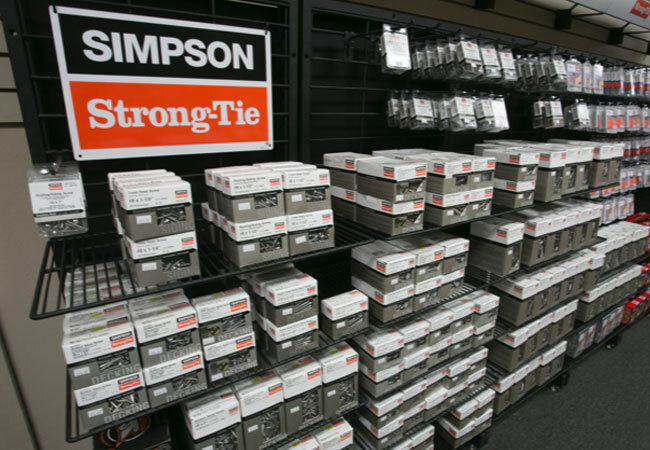 We have selected the most popular and proven brands that we’ve tested for decades. 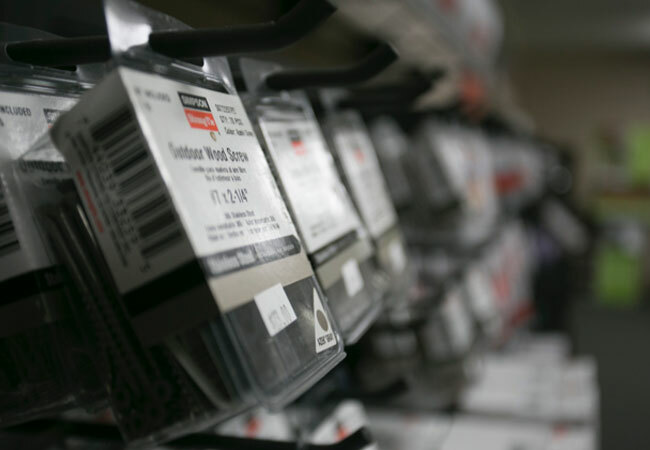 Rest-assured the materials you choose will last for years. 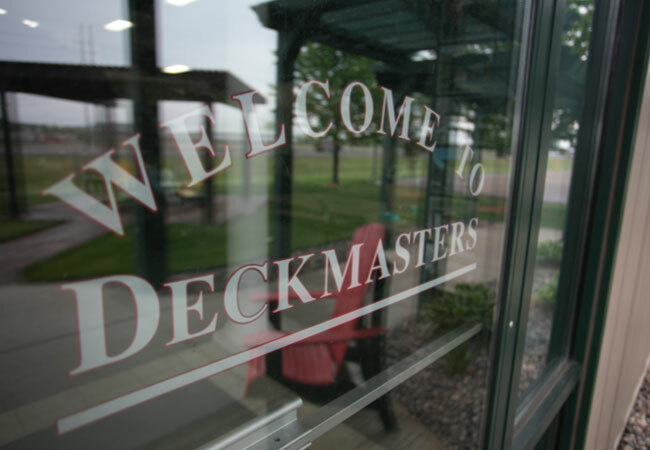 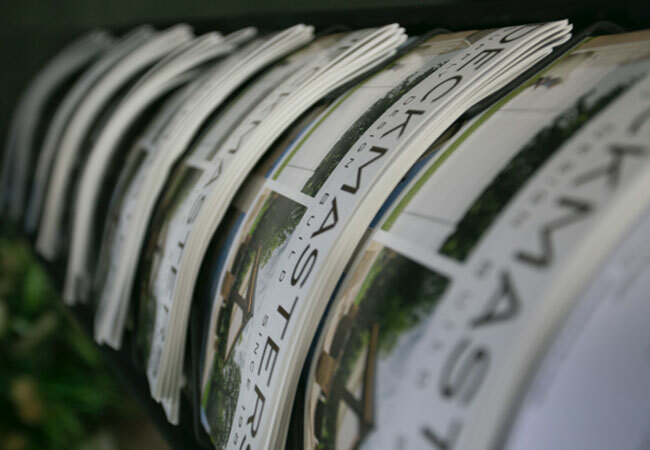 Deckmasters stocks most materials needed by contractors or do-it-yourself homeowners.With decades of experience building custom decks, we provide you with advice and guidance to help. 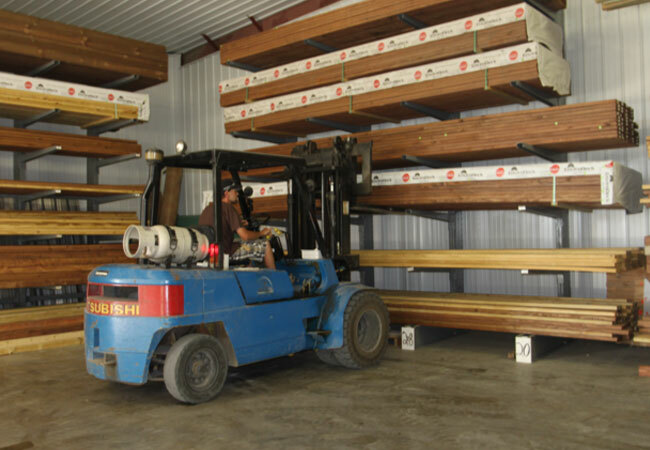 We will guide you in selecting decking brands and colors, deck posts, railing options, lighting, fasteners, braces and footings and all the extras to “deck-out” your deck.